In 2010-2011 a substantial State Government grant funded further improvements. There was full restoration of the art deco auditorium, new seating, new toilet facilities, and new house and stage lighting, and sound systems and projection equipment. There was extensive electrical rewiring, and external painting of the building. 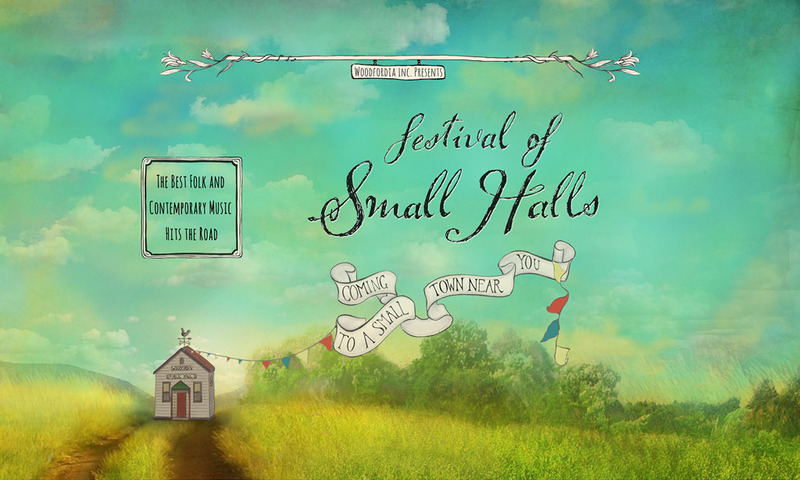 Festival of Small Halls rolls into Stanley on Friday, 4 January 2019. Tickets available online here, or at Lizzy’s This n That, Smith St, Smithton, or at Sticks & Stones Shells & Bones, Church St, Stanley. Proudly presented by Circular Head Council.